Escape to our Cedarburg bed and breakfast where casual elegance and historic charm blend perfect with modern day amenities. 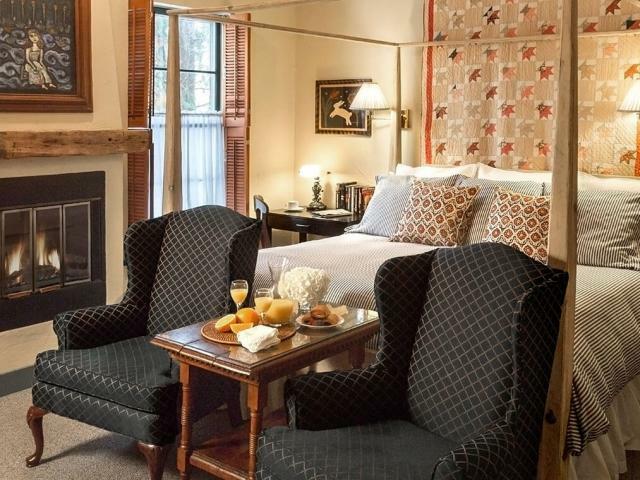 Enjoy luxurious lodging within walking distance of historic downtown restaurants, shops, a local winery and brew pub and Cedarburg's seasonal festivals. Set in a historic 1886 Victorian cream city brick building, be pampered by our boutique hotel's thoughtful amenities, including warm flickering fireplaces, whirlpool tubs and steam showers. In the morning wake up to a deluxe continental breakfast before you take off to explore our quaint town or enjoy seasonal outdoor activities. The perfect romantic Wisconsin weekend getaway!